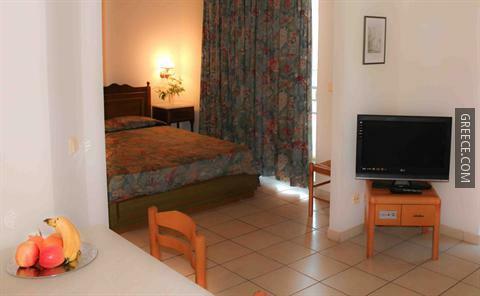 The Royal Aparthotel City Centre Rhodes is a spacious hotel situated in a popular tourist area, just 10-minute's walk to the Palace of the Grand Master of the Knights of Rhodes. 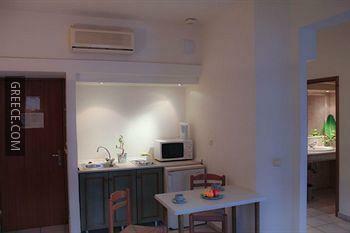 The Acropolis of Rhodes is within a 10-minute drive away, and the property provides complementary parking. 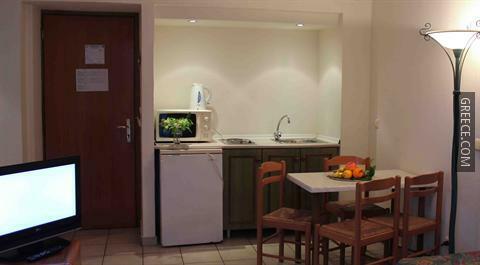 The Royal Aparthotel City Centre Rhodes offers a number of amenities including luggage storage, a tour desk and excursions. The hotel also provides an airport shuttle, a safe and laundry facilities. Guests can get connected with the hotel's standard Wi-Fi access. 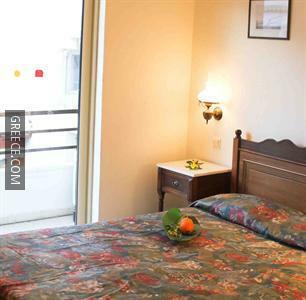 The Royal Aparthotel City Centre Rhodes has 18 spacious rooms offering all the essentials. The area around the Royal Aparthotel City Centre Rhodes has a lot of popular cafés and restaurants. Less than a 20-minute drive away, Diagoras International Airport is easily accessible from the hotel.